WEST PALM BEACH, Fla. -- Local residents are celebrating the failure of a Republican-backed healthcare bill that failed to make it to a vote Friday. Renee Thornton, of West Palm Beach, said she was worried about what would happen to her healthcare if the Affordable Care Act was replaced. She says the ACA saved her life. Renee Thornton and her husband own Smoothie Whirl'd in West Palm Beach. They sell healthy smoothies and meals, and Renee says she's always lead a healthy life. When they were starting their business, and money was tight, healthcare was one of the places they considered cutting costs. Thornton said had the ACA not been available, they may have opted to have no insurance, but the ACA was half the cost of their private health insurance. "Thinking that something drastic would happen never entered our minds," Thornton said. Thankfully, Thornton said she signed up for the Affordable Care Act before an unexpected diagnosis: Non-Hodgkin's Lymphoma. "I had a pain on my side, and the pain increased to the point where I couldn't breathe," Thornton said. One minute, she was shopping and healthy. The same day, she left the doctor's office with a cancer diagnosis. She says without her health care plan, she may have had to sacrifice her home or business to pay for treatments. "The tests alone, we wouldn't have been able to afford…At the end the Affordable care act paid out 345,000 dollars." 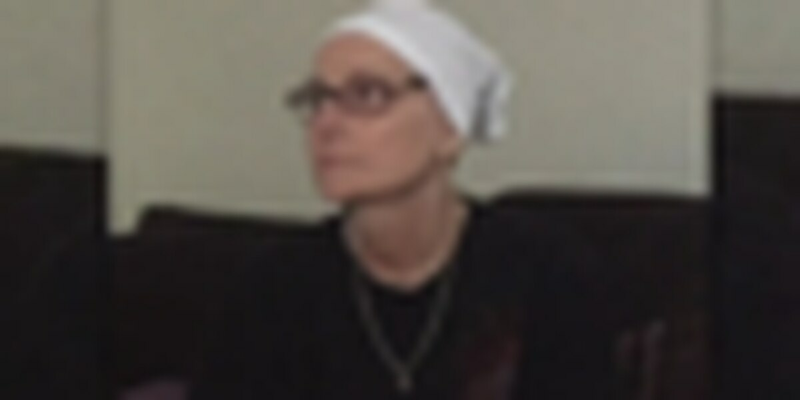 Now, she is in remission, but still needs regular, costly test to make sure her cancer doesn't return. She feared a change in her healthcare could have interrupted her treatment. A failure of the Republican healthcare proposal was good news for her. "We were ecstatic. Very relieved." She is hopeful some improvements could be made in the current law so more people could support it the way she does. "I do agree there are probably some things that need to be fixed with the Affordable Care Act because there have been other people who are friends and family of ours who have been affected in a negative way."